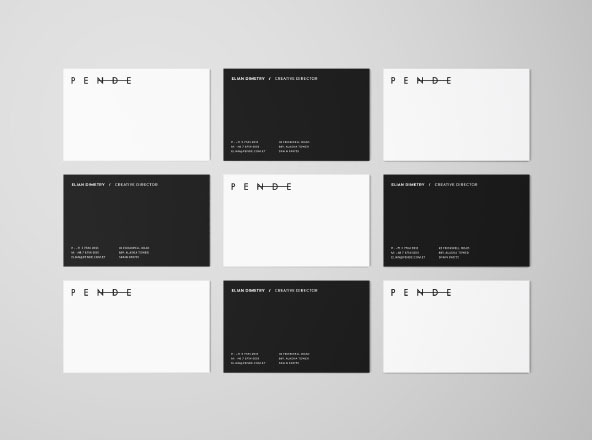 We all know by now how important business cards are. 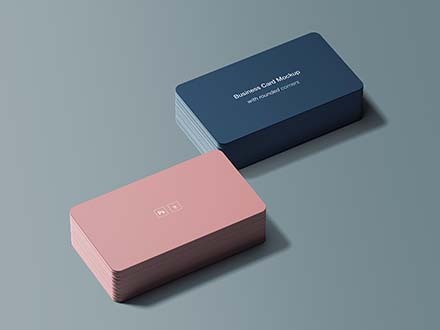 They are the face of a brand or business. 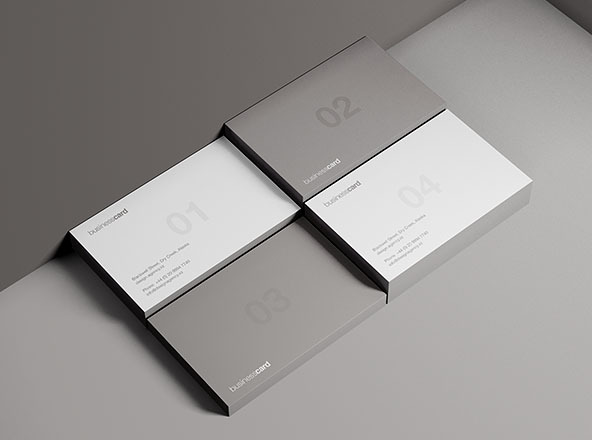 This is why it has to be both informative and attractive to the eye of the audience. 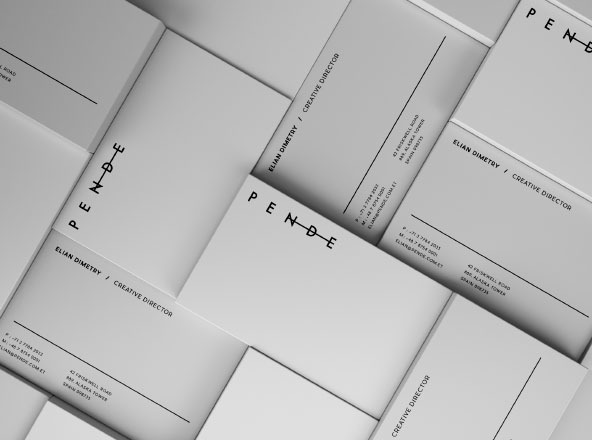 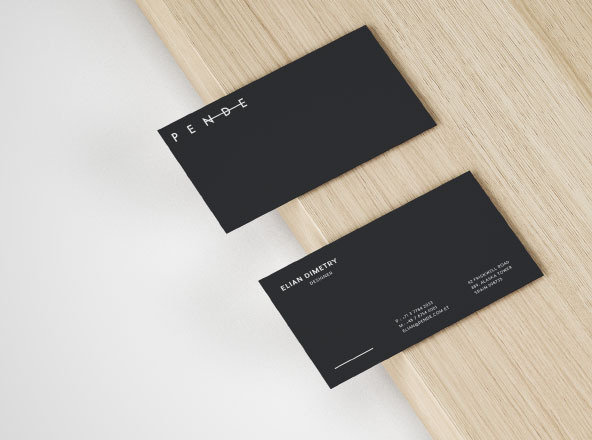 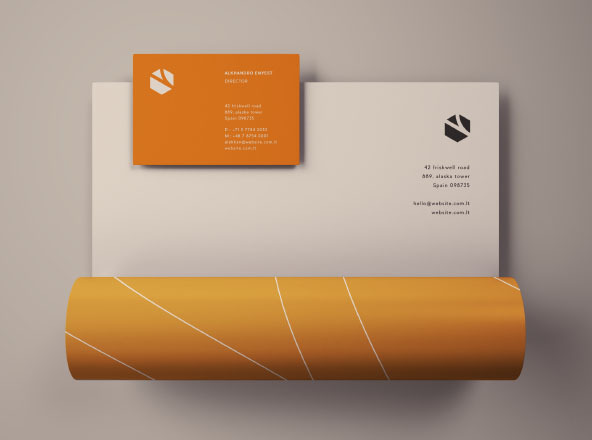 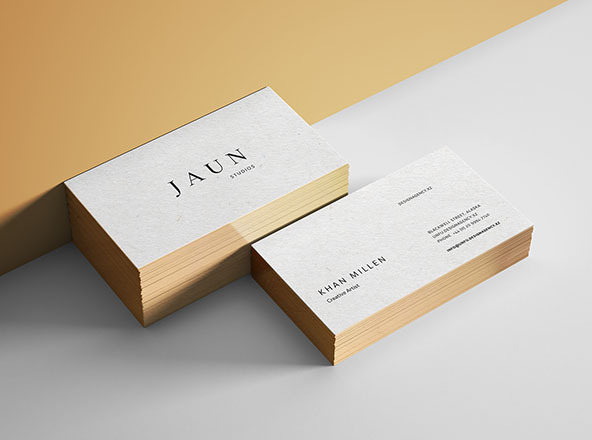 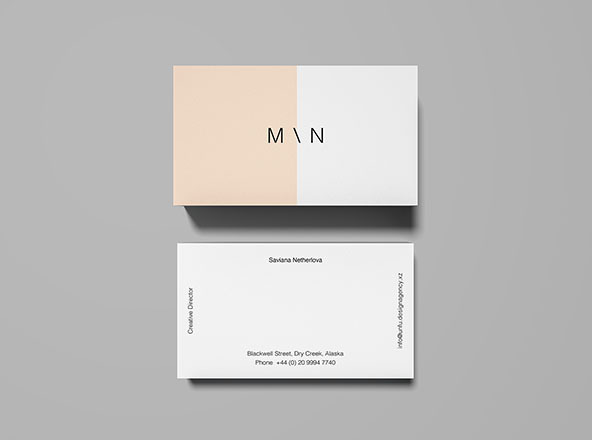 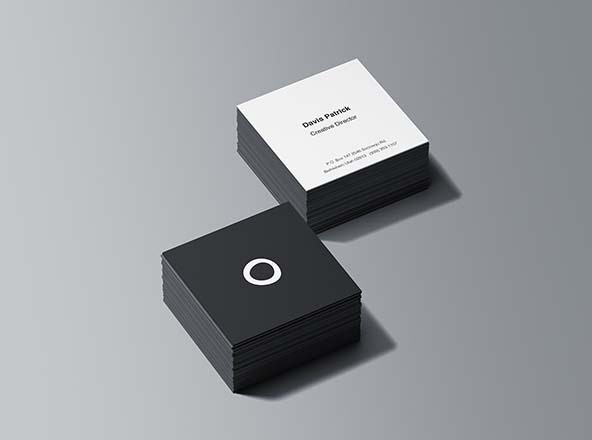 To make this happen business card mockups are available, and we have a whole category dedicated to them. 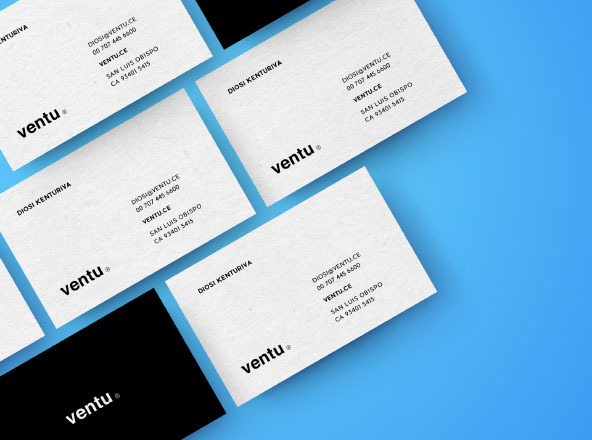 Different views, styles, and creative kinds of PSD business card mockups are available for you to choose from. 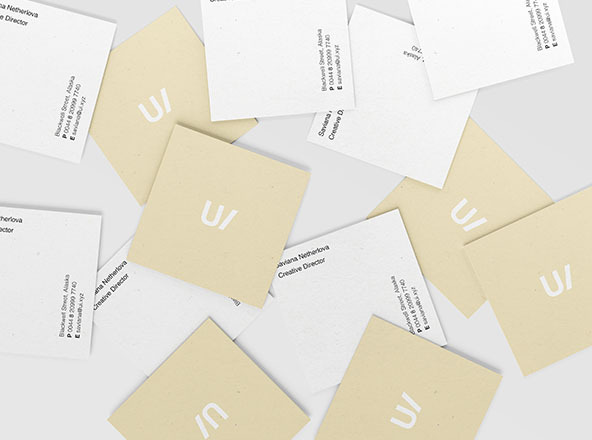 Save time and money by using mockups from our list. 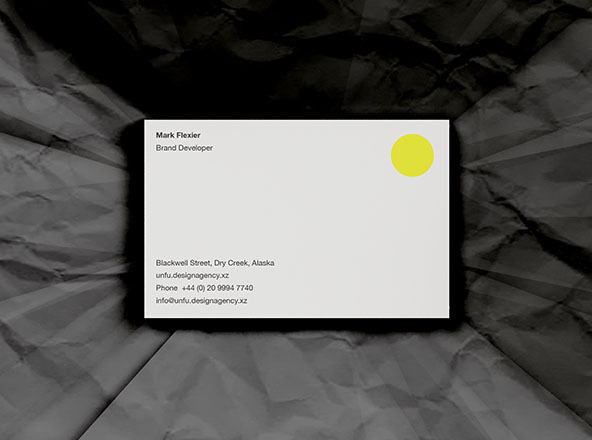 Customize them easily by simply placing your designs via smart objects.